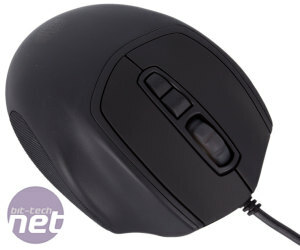 We’ve seen a lot of high-end mice cross our desks recently - many over £50 and some even surpassing the £100 mark – so it’s nice to have a change. 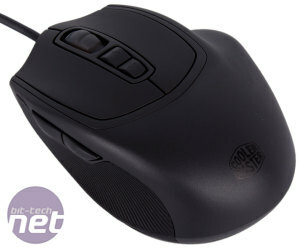 A change is exactly what you’d get from £50 if you opted for the Cooler Master Xornet II. In fact, you’d have so much change that you could buy another one, and still have a tenner after that. 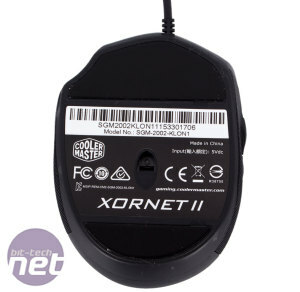 Yes, the Xornet II costs just £20, yet it still manages to cram in a 3,500 DPI optical sensor, seven programmable buttons and an RGB scroll wheel. 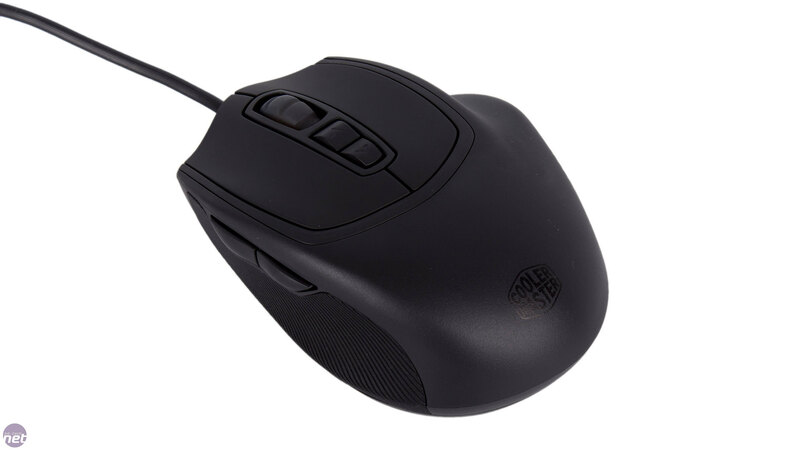 The Xornet II retains the ergonomic claw grip design of its predecessor, and honestly if this is how you hold your mouse the shape is virtually flawless. It is on the small side, however, so those with ogre hands might not get along with it as well. 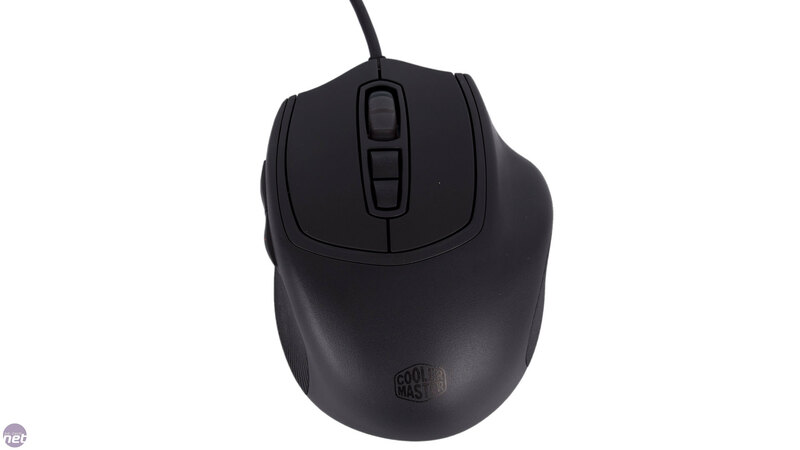 The rubberised sections give your thumb and pinky a good grasp of the mouse at the sides and the short body lets you get a good hold of it. Meanwhile, your three remaining digits rest comfortably in their allocated grooves. In fact, if you have particularly small hands, the Xornet II even works pretty well in a palm grip, although pinky support is a little lacking. 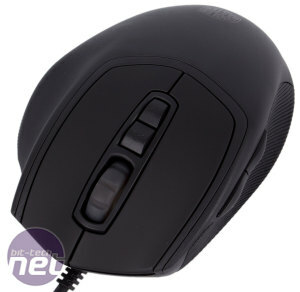 The mouse is exceptionally well built too, especially considering the price. It’s definitely light at 80g, but for many, particularly claw grip gamers, that will be a feature, and the weight is well balanced. The main buttons are very smooth with their soft-touch rubber coating, while the rest of the body has a matt finish that’s still very comfortable and a clear improvement over the glossy finish of the original. On the underside we find a much bigger pair of PTFE feet for smooth movements. Cooler Master has also made the 1.8m USB cable thinner and more flexible and given a strain relieving connector, all of which helps to eliminate drag. 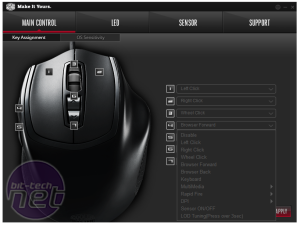 If you thought quality switches were reserved for premium mice, think again, as the Xornet II features Omron D2FC-7-7N switches which have lovely feedback and a medium-light action where fast, repetitive clicking is easy – it also helps that both buttons are isolated from the surrounding body. The five remaining buttons rely on TTC switches. The thumb ones are positioned out of the way of regular used but individually raised in a way that makes it easy to hit the right one when the time comes – the action is perhaps a bit on the heavy side but it’s more than manageable. 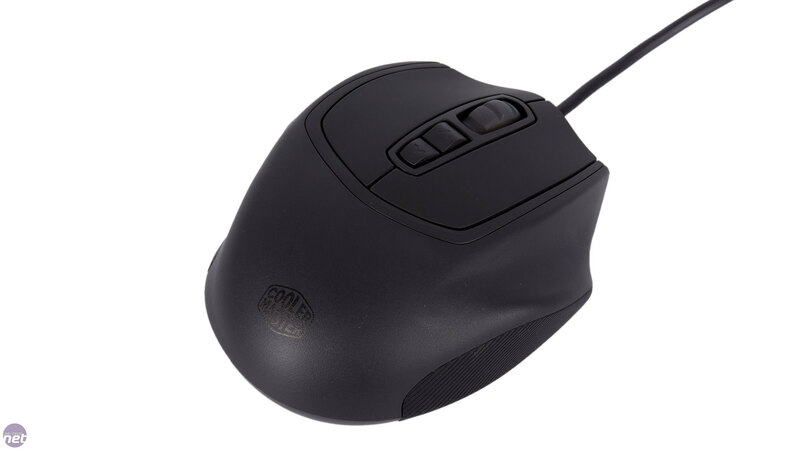 The scroll wheel has a high grip, rubberised surface, a decent click force and clear notches for each scroll point. The DPI buttons have been moved to a separate section to the scroll wheel and again they’re slightly raise. They are a little wobbly on their switches but importantly they’re easy to reach and press. 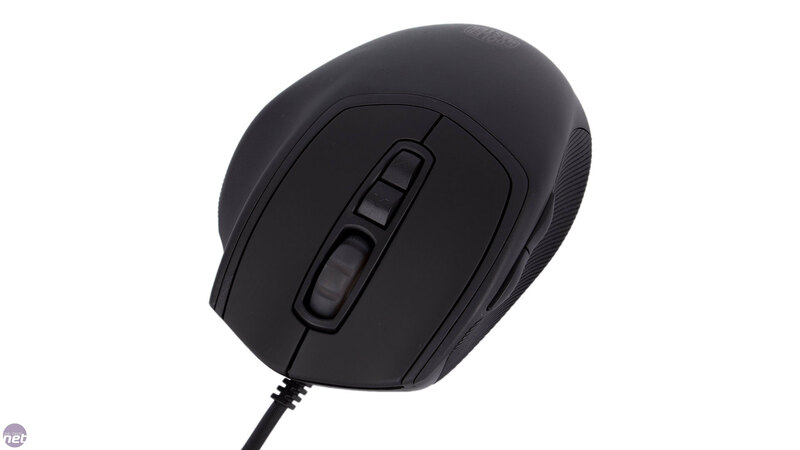 The Xornet II uses the brand new Avago 3320 optical sensor with a maximum resolution of 3,500 DPI – not high compared to some, but more than enough for everyday, single-screen use and gaming in our opinion. The 3310 was a popular sensor and the 3320 looks set to continue that trend as it offers excellent tracking that’s smooth, responsive and free of acceleration and jitter across its DPI spectrum. 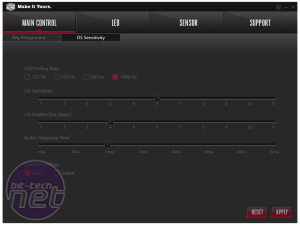 The simple, lightweight software suite allows you to easily tweak the three onboard settings to anywhere between 250 and 3,500 DPI in 250 DPI steps, although you can’t disable steps if you only need one or two. 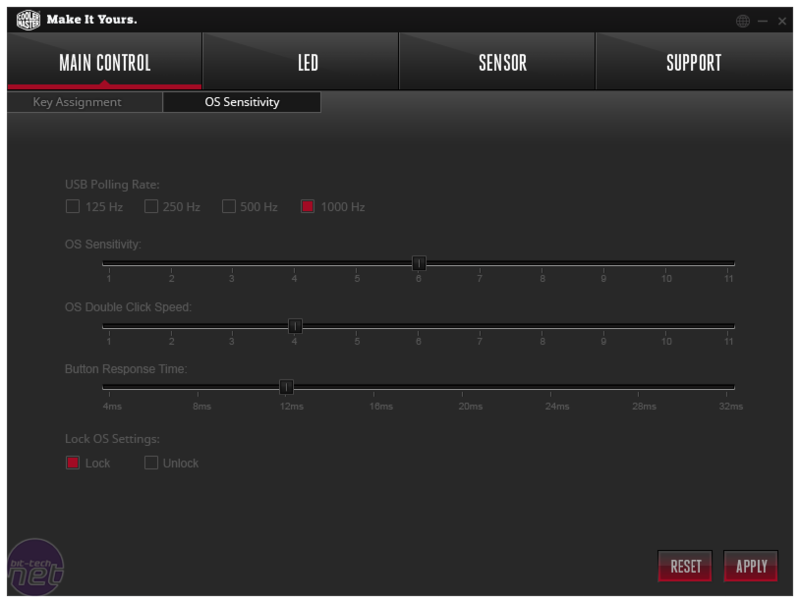 You can also drop from the 1,000Hz default polling rate to 500Hz, 250Hz or 125Hz. Lastly, you can customise the lift-off distance to high, medium or low (either through software or through hardware by holding down the DPI down button and scrolling through the settings), but there was no real difference between any setting – regardless of which one we used, the mouse would start to falter on top of two CDs and wouldn’t track at all on top of three. 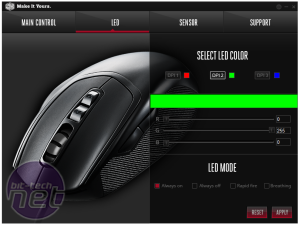 The Xornet II has a new RGB scroll wheel, which corresponds to the current DPI stage. 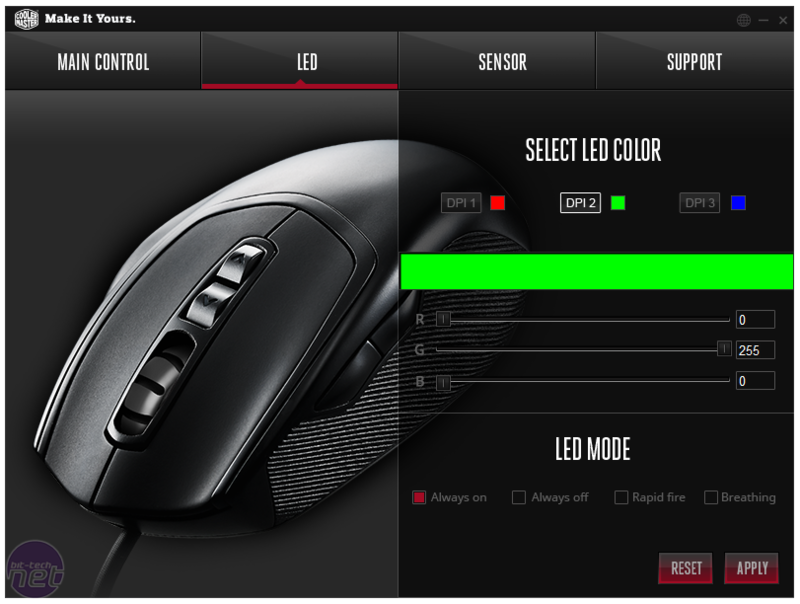 In a claw grip, you should be able to see this quickly at a glance, and you can easily set each stage to whichever RGB colour you like and set it to solid, rapid fire or breathing more. You can also change what each button does through software. There are no fancy features like complex macros or multiple profiles but the interface makes reconfiguring a button or setting it to a keyboard function or shortcut very simple. That said, we do wish Cooler Master had used a higher contrast font as it looks like all the settings are greyed out. 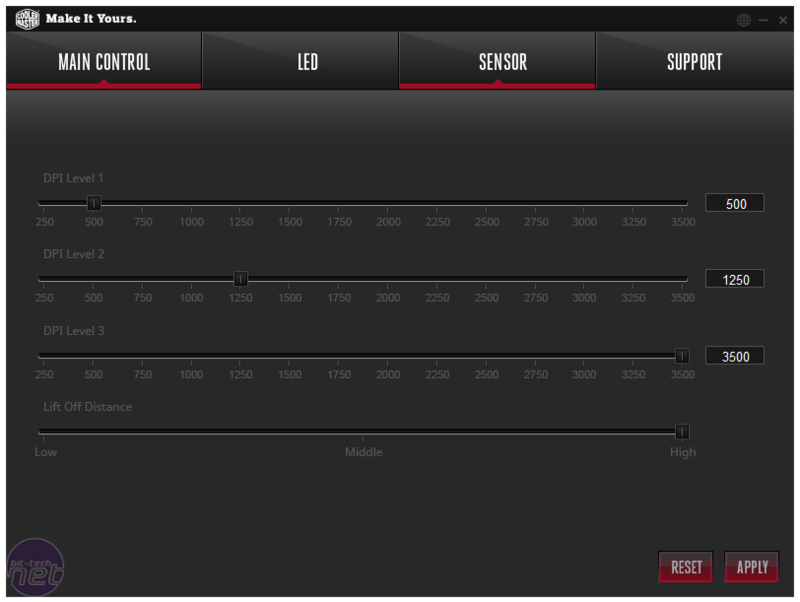 You can even program a button to turn the sensor on and off, although there’s no DPI clutch/sniper mode option. 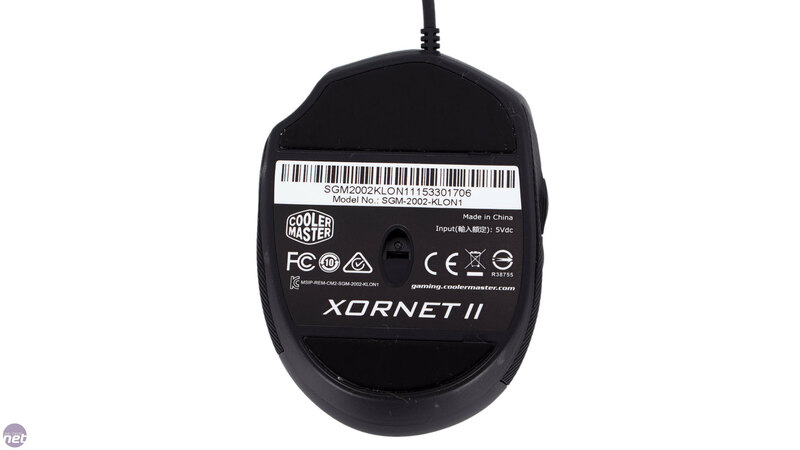 All said, the Xornet II is a fantastic mouse. 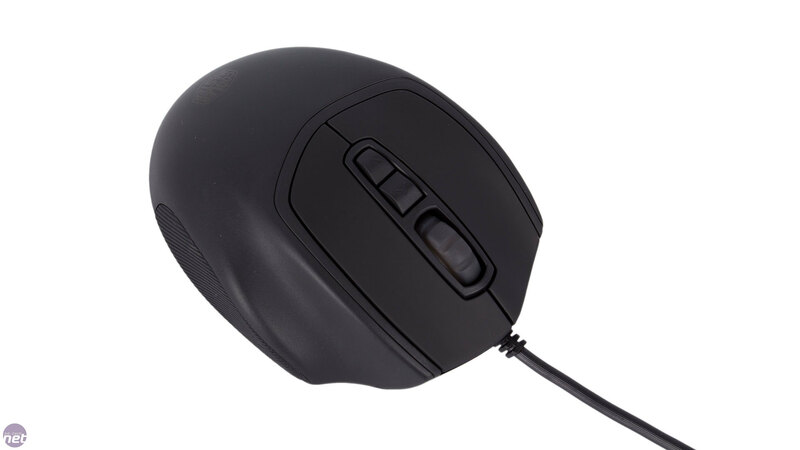 Its low price belies its excellent build quality and it’s very comfortable to use with excellent tracking. You also get a great feature set supported by a decent little software suite. 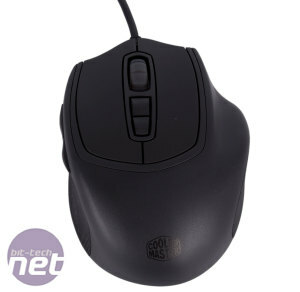 If you’re a claw grip gamer (or even a small-handed palm grip one), we can’t think of a more suitable mouse – the Xornet II cuts the bloat but nails the essentials and chucks in a few treats too, and for £20 this is in our opinion the best value mouse on the market. This £60 stereo headset features Cooler Master's Bass FX technology. 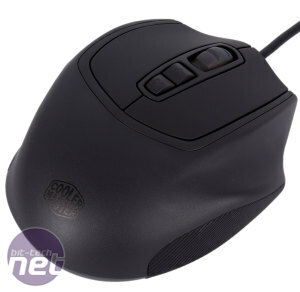 Cooler Master's new combo gives you a 'mem-chanical' keyboard and optical mouse for just £50.